VIP End Of Lease Cleaning Thomastown 3074 – We provide professional guaranteed Bond Back Cleaning in Thomastown 3074. Please call us on 1300 912 255 free quote. Are you planning to vacate your home and move on to another one? Are you tensed about the abundance of cleaning required in your home to get your bond back? A bond’s value is equivalent to one month’s rent and of course one should be serious about getting it back. But taking care of all kind of moving out cleaning required is a tiresome and time-taking task. And at time of moving in or moving out, there are a lot of other things than cleaning that you have on mind. 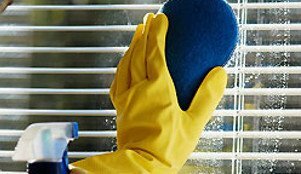 VIP Cleaners eases your task by taking the burden of cleaning your entire home in a spick and span condition at a very affordable price for all Thomastown 3074 properties. So while we do the hard work for you, you can focus on other important things in life! We at VIP Cleaners offer complete solutions for end of lease and bond back cleaning in Thomastown 3074, apart from general cleaning. 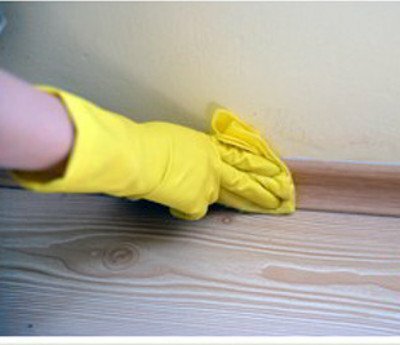 We have a team of certified cleaners who know exactly how to impress the landlord/real estate agent and get the bond back. We have an arsenal full of futuristic cleaning equipments to provide a spotless clean to your house. There are a variety of cleaning solutions all made-up of biodegradable materials to clean all parts of your home. 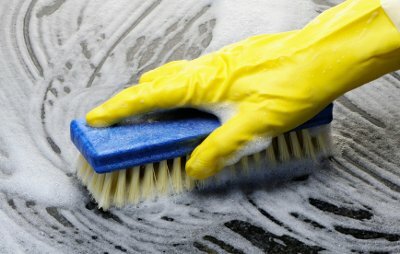 We completely understand that vacating cleaning is different from general cleaning and thus we make sure it gets the special attention it deserves.